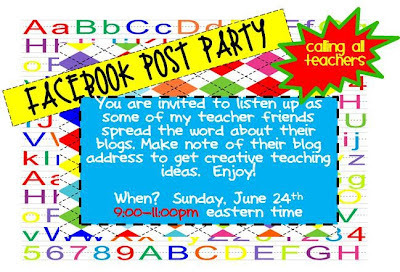 Making It As A Middle School Teacher: Welcome Facebook Post Party-Goers! 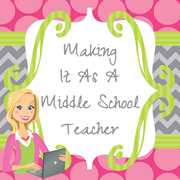 Hey guys and welcome to Making It As A Middle School Teacher! My name's Michelle and I'm so glad you stopped by. 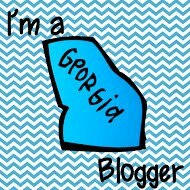 I'd LOVE for you to take a moment to look around my blog and consider following me if you find something you like! 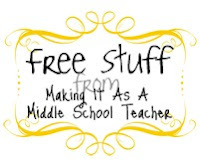 I teach 7th grade and mostly focus on Math, Science, and Social Studies. However you will find a little bit of everything from time-to-time. 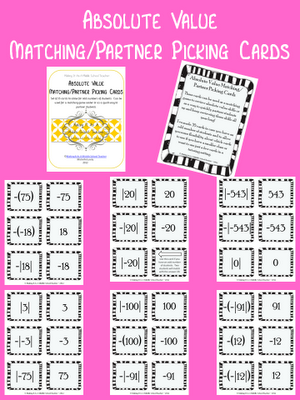 I'm an avid Pinner and I contribute to several other collaborative blogs as well! I do have a Free Stuff! 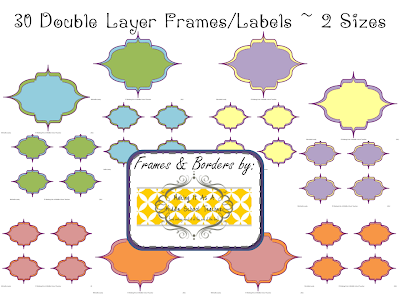 Page that you are welcome to check out, but I am also including 2 links below to freebies on Google Docs. 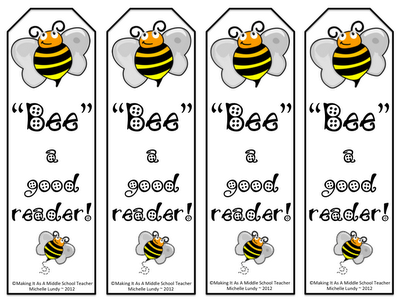 These products would work for almost any grade level! Just click on each image to go download your's right now! AND...as a special Party Favor, I'm providing a link to another product in Google Docs that is usually a priced item in my TPT Store. It will only be available for free during this special Party tonight and then the link will be taken down! Love your stuff- of course I follow!! Sunday Sampling...Tons of Great Info! It's a Party & You're Invited!!! Fun Friday ~ Did I Really Do That?? ?